Since the beginning, the children are at the center of the legendary race of the Marvejols-Mende ! From the 1st edition, the youngsters came forward and helped the success of the race. Whether it is for the easy jobs, the food supplies, in the race or all around the event, youngsters made their mark by helping the development of the event. In consequence, the organizers of the event dedicated them their own race that gathers about 400 contestants each year, aged from 5 to 15 years old. 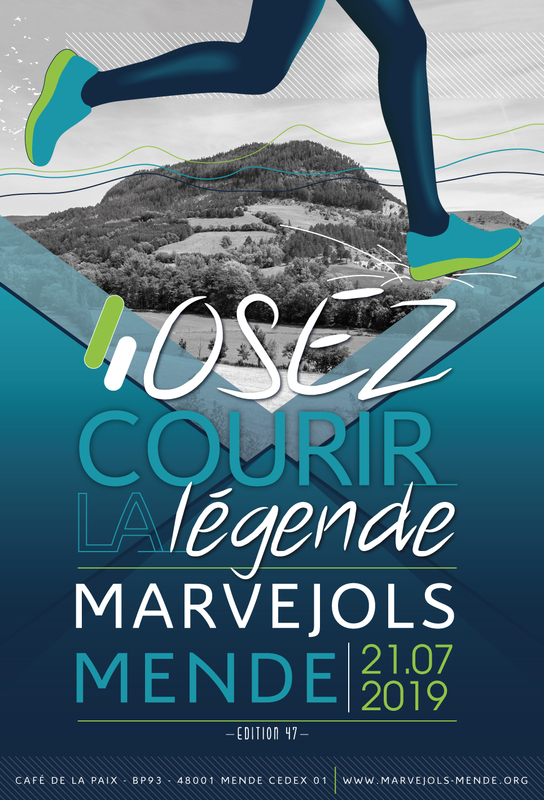 • Free registration at the reception, in Mende and in Marvejols, only on Friday 21st July 2017 and on Saturday 22rd July 2017. • No registration possible on Sunday 23rd July 2017 (the race day). Prizes and honors of the podium for the first 3 of each category. • Prizes for each constestant at the finish line, at the Foirail (Mende), the same one as the finish line for the adults.